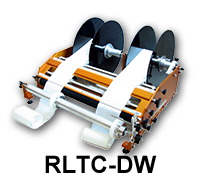 Affordable Labeling Machines – No Electricity Needed! Race Labeling Concepts offers an extensive line of cost-effective, manual labeling machines that can be easily adapted to label almost any type, shape, or size container. 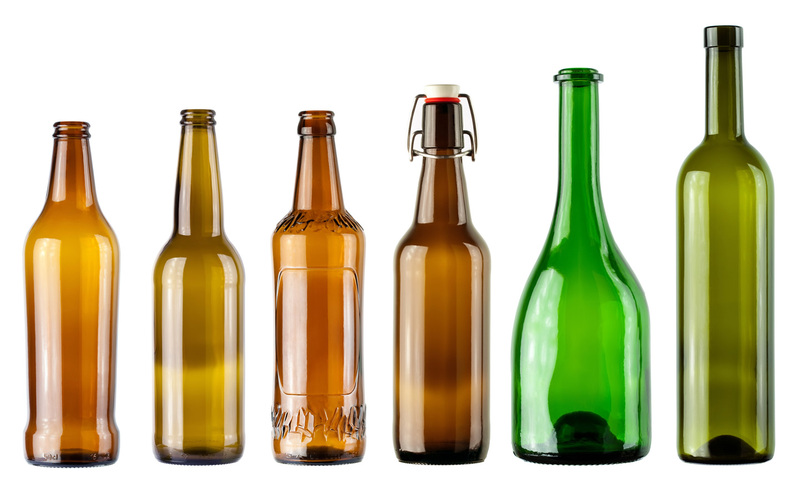 The patented, easy to operate design of all Race Labeling Concepts machines makes them extremely accurate and affordable and provides us with the opportunity to customize your machine to label even the most unique bottles and containers. 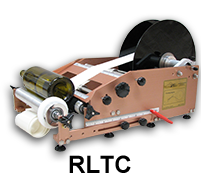 At Race Labeling Concepts, we provide dependable, eco-friendly labeling machines for whatever your labeling solutions may be! Fast, Straight, Dependable & American Built! Our machines are virtually indestructible. We have even rebuilt machines that have been in devastating fires. Since they do not require electricity, there are no costly parts to replace and can be used in any country. They also do not rust making our machines very popular in extreme climates. 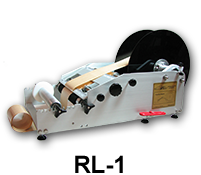 At Race Labeling Concepts, we believe in building high quality labeling machines the American way; in fact, all of our labeling machines are built in the U.S. because we are dedicated to keeping our jobs in America. 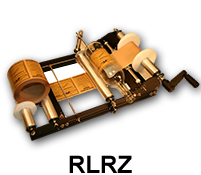 We provide quality products that hearken back to the old-fashioned integrity of making sturdy, dependable, and well-built machines. 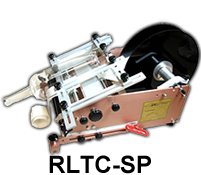 Due to our quality workmanship, our labeling machines are precise and very accurate! 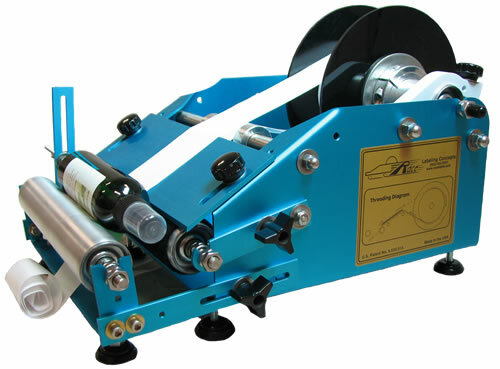 You can spend more money on a more complicated labeling machine if you want, but you’re not going to get your labels on any faster or straighter! 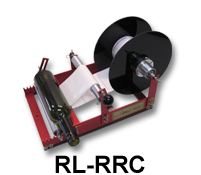 Contact Us about Labeling Solutions! 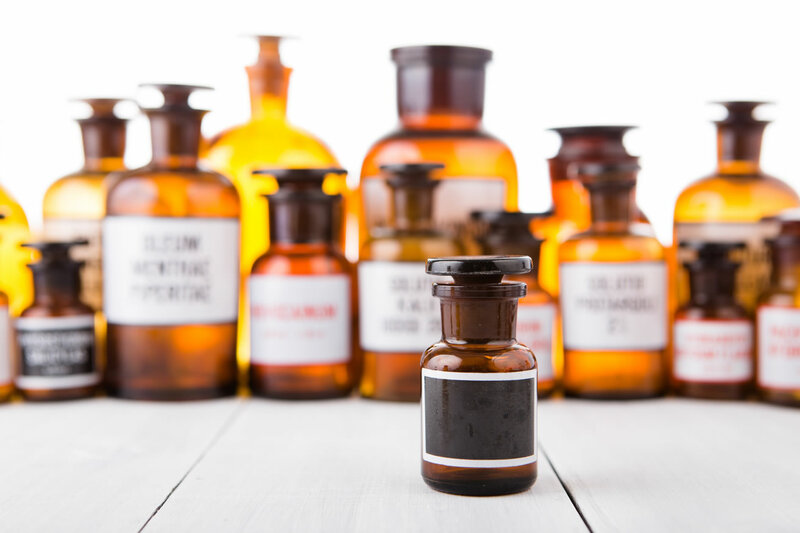 At Race Labeling Concepts, we have an in-depth understanding of the processes involved in labeling even the most unconventional containers. 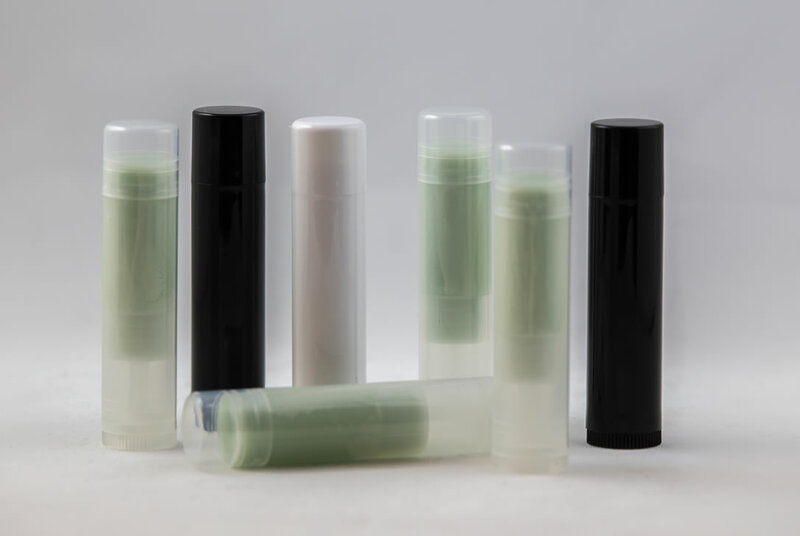 Speak with our experienced sales consultants and company owners, for helpful tips on the best and most efficient way to label your product line. By winning 2 National Addy Awards for packaging and illustration with our food company, we have proven that we know what it takes to launch a successful print and labeling run that will make your product stand out on the shelf! 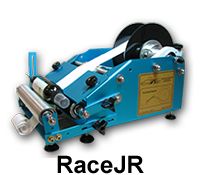 Contact us for affordable and dependable labeling machines; let us help you resolve your complex labeling needs!